Today Nokia and Intel announced the merging of maemo and moblin to form MeeGo (TM). While this might sound good to some, it is a bit sad for me. The first thing I'm sad of is the focus on C++ and Qt. As you might know, maemo 5, the operating system of the N900, is based on gtk and clutter. GTK and Clutter are also included for application compatibility. To me this sounds like: will be dropped in the next version. But the biggest loss in this merge is the packet management system, which will be rpm. Will MeeGo use .rpm or .deb as its packaging system? 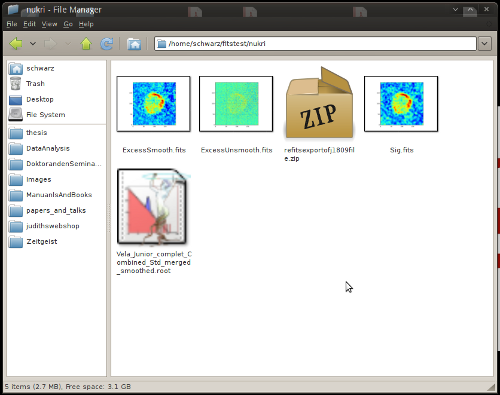 Update 2010-02-16: Here is a speed comparison of Yum (rpm management system) and probably Synaptic (deb management system). Although this is NOT a comparison between deb and rpm, is still says something about available tools in each package management system. The trimaran Ady Gil of the Sea Shepherd Conservation Society, formerly known as Earthrace, has been rammed by the Japanese whaler ship Shonan Maru No. 2.